Live life on your own terms with compassionate care from Thornbrook Home Care Inc in Toronto. Our goal is to help our clients retire comfortably in their own homes. 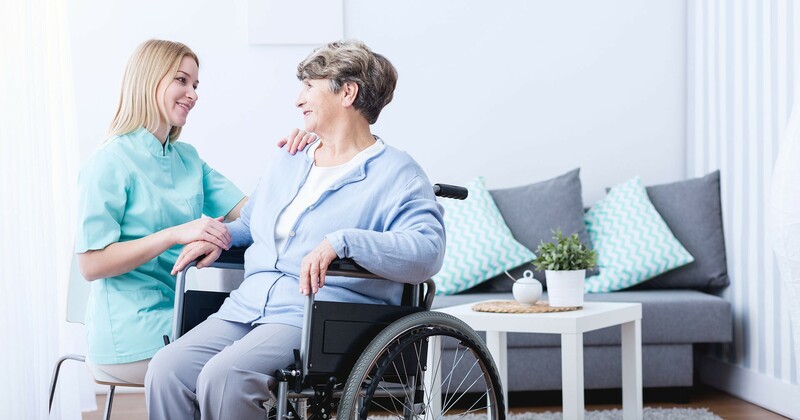 Whether you need a live-in caregiver, help with housekeeping, regular visits from a registered nurse, or the attention of a personal care worker, our qualified team is here to help. We are committed to providing top quality care and treating our clients with the dignity they deserve. For immediate home care solutions or to plan for the future, call us today! We offer free, no-obligation consultations. Thornbrook Home Care Inc offers homemaking and housekeeping services for assistance with tasks like laundry, meal preparation, transportation and more. If you find you need help keeping things tidy, our qualified caregivers can keep the pathways and living spaces in your home free of obstruction, so you can get around your home with ease. With the right home care services, you can retire at home comfortably and live independently while getting the assistance you need for errands, appointments, and more. Caregivers at Thornbrook are kind, compassionate, and specialize in providing in-home assistance to seniors. As part of our commitment to your health and comfort, we collaborate with community agencies to ensure you have the assistance you need, in addition to being on-call 24 hours a day. The cost of our services is comparable to the cost of retirement living, offering you the option to stay in your home.